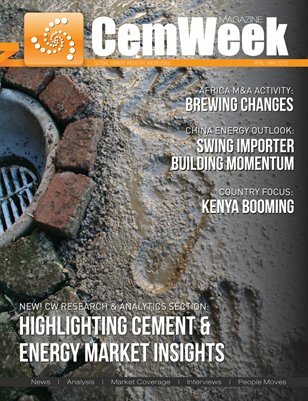 In the April/ May issue of CemWeek Magazine, we introduce the new “CW Research and Analytics” section, which aims to provide our readers with an in-depth analysis of the most relevant developments in the cement industry. Additionally, the current issue features an outlook on China’s coal consumption appetite and its growth projection, complemented by a view on the M&A activity in Africa. Last, but not least, the recent CO2 emissions initiatives are analyzed in a feature article on the climate change puzzle.